The wind and cold gives you the chills and it is when you know that winter is coming! It is time to go outdoors and take advantage of the winter snow for some snow skiing action. The expectation is for all travellers to have the right protective gear and hand coverings that provide the much-needed insulation, dexterity and breathability. 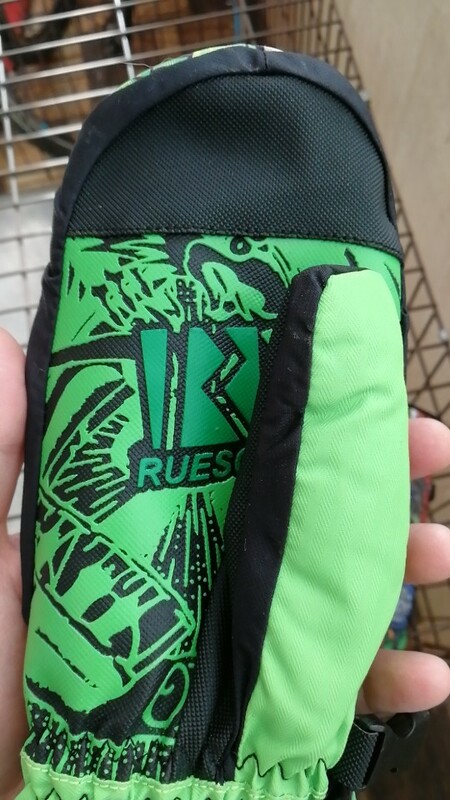 ⇨ May it be for fishing, mountaineering, riding, sledding, skiing, snowboarding, running or just simply taking a walk, you are certain to have a reliable protective gear that gives you the all-around hand protection. ⇨ In most cases, mittens are reliable for insulation. 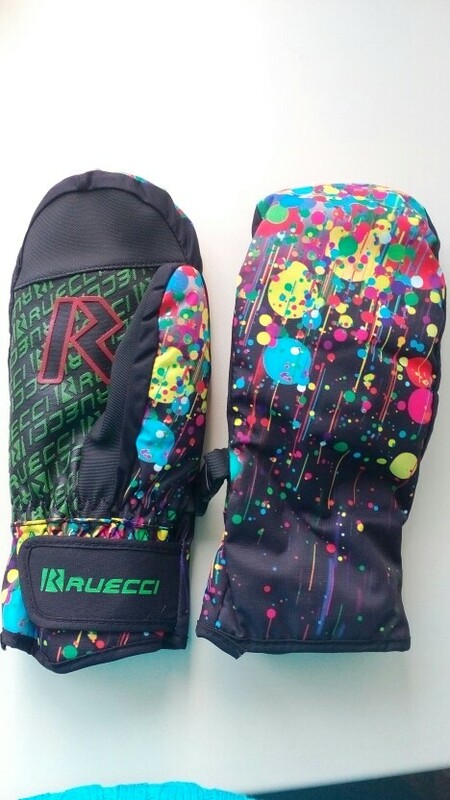 Having breathable fabric feature for these ski mittens give more advantage for the user as it keeps your hands dry despite of the inevitable moisture due to sweat. Having breathable fabric also allows more comfort as it complements your entire snow outfit for the day. 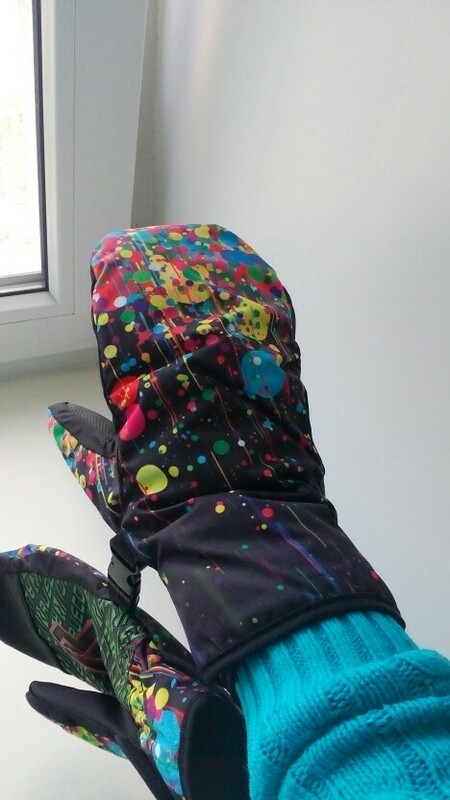 ⇨ Who says you can’t have style in extreme cold weather? 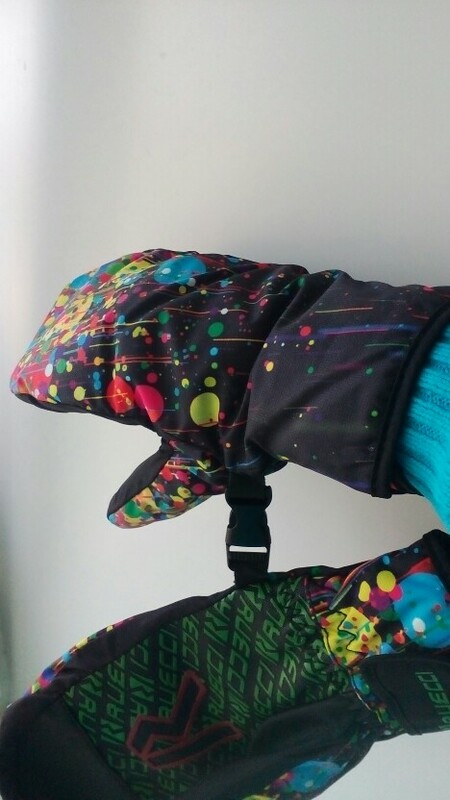 Add quirkiness that fits your personality with these stylish mittens. Its design allows you to standout among the crowd with the unique and detailed design and colours. A variety of colours is available as you choose from white, blue, black, black blue and black grey. 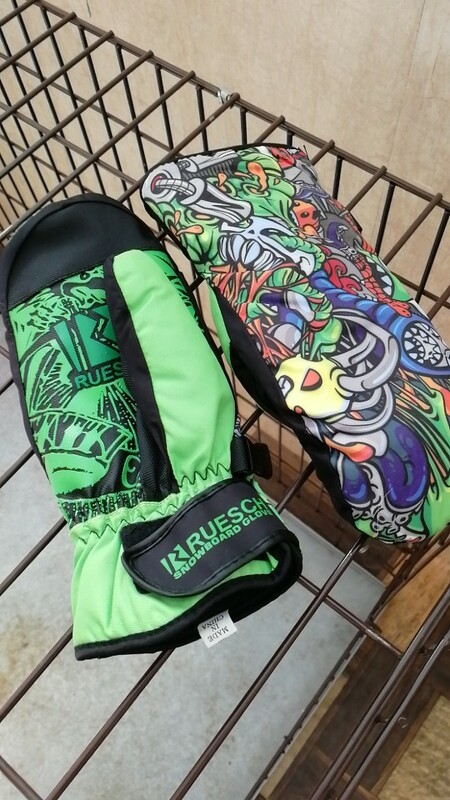 Take your winter weather attire to the next level now. A good product. Mittens slightly thinner than I expected, but in general, it looks very good. Color bright, as in the description of the picture. Tomsk (Siberia) rapidly reached a couple weeks!